More Money In March Challenge Day 15: Live Coupon Class TONIGHT ~ Will You Join Us? 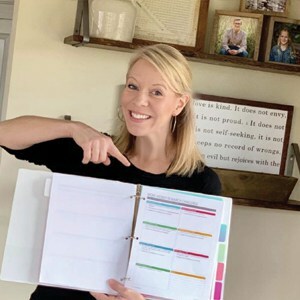 My friend Shannon and I love talking coupons, and TODAY at 8:30 PM Eastern Time we'll host our live coupon class for all the folks who are joining us for the More Money in March Challenge Worksheets. It's not too late for you to sign up! Check your inbox ~ immediately you'll get access to all of the PPP budgeting and money saving worksheets + access to the private More Money in March Challenge group ~ you will love this group! You'll want to read through pages 38-64 if you have time (I promise, it's a quick read!) 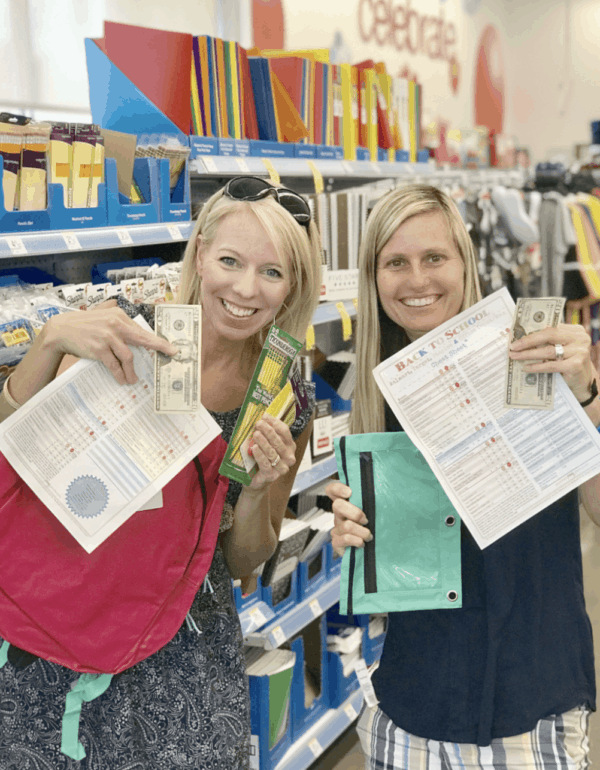 Especially if you're a completely new couponer this will make all the information we share in the class so much easier to understand. I would so love for you to join me and I know this will help your family save a bundle! If you have any questions about the class leave a comment here or send me an email at contact@passionatepennypincher.com. I can't wait to get started!